The ACT Memorial commemorates men and women associated with the ACT who served in conflicts, peacekeeping missions and related service throughout the world, some of whom paid the supreme sacrifice. The Memorial has two parts: the physical Memorial, located opposite Civic Square on London Circuit; and this web site, containing a database of names and information about the people honoured by the Memorial. The Memorial was dedicated on 10 August 2006 by the ACT Chief Minister, Mr Jon Stanhope MLA. It is a place for contemplation, reflection, awareness, commemoration, gatherings and ceremony. Information about Memorial events may be obtained from ACT Government Protocol, Honours and Ceremonial Events section on telephone 6205 3031. 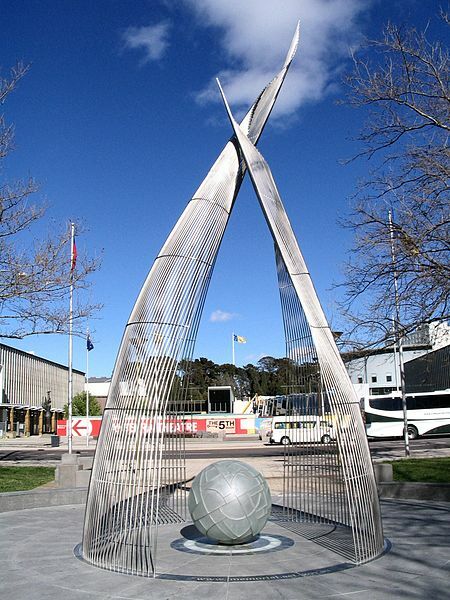 The ACT Memorial accepts nominations for men and women with an association with the ACT who served in defence, police and allied forces conflicts, peacekeeping operations and humanitarian aid missions. The ACT Memorial is located opposite Civic Square on London Circuit, Canberra. Search the database of names and information about people on the ACT Memorial. Nominate a veteran for inclusion on the ACT Memorial. Create your own Honour Roll by finding and selecting records from the ACT Memorial.